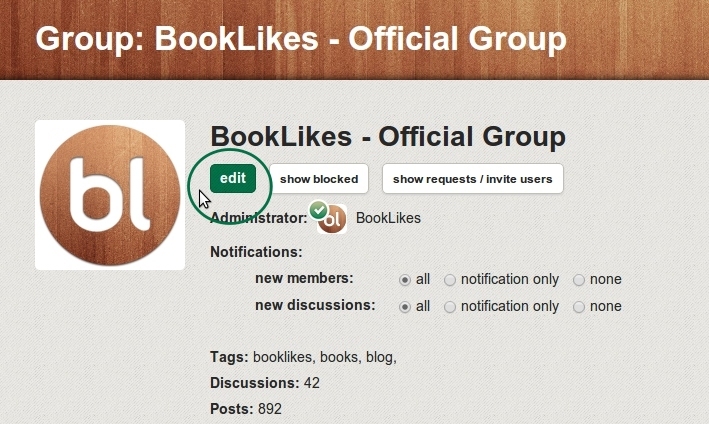 Discussion rooms received new option, now you can create private groups and invite BookLikes members to join and chat. To set up a private group follow the procedure of creating a discussion group: go to Discussion rooms, click create group, fill up the form and choose Private - Yes. Once the group is created you can invite your friends to join. To invite others, type e-mail address or user's username in Requests spot and press Invite. Your friends will receive an invite email to your group. 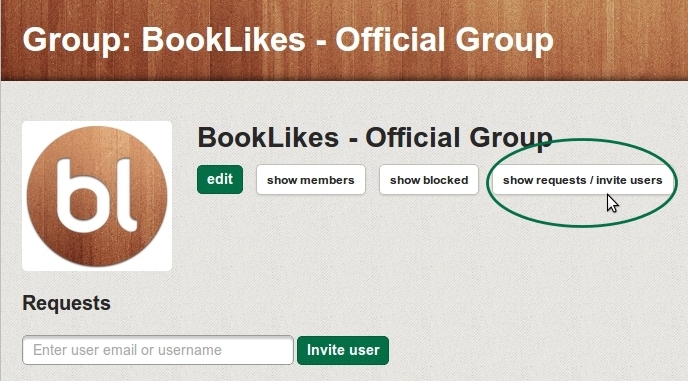 If the e-mail address does not belong to BookLikes member, invite your friend to BookLikes first. You can do this in Friend’s tab. 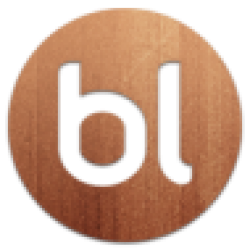 Please remember to type Username (not blog name), username is the first part of your BL webpage address, e.g. 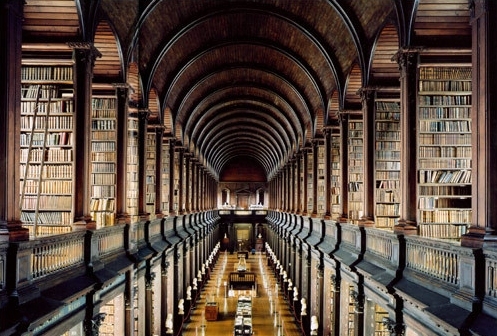 if you would like to invite BookLikes to join a private group, enter “blog” (our address is: blog.booklikes.com). Entrance to private groups is open only for people accepted by group’s administrator. If you want to join a private group, click Request on a group page. Once you’re accepted by admin, the group and discussions will be open for you. If you’re group’s admin, you will receive notifications about pending requests. You can accept them, reject or block the members on Show Requests Page (entrance is on Group Info Page). As a group admin you can also change your public group into a private one. To change group status go to your Group, click Group Info and Edit. 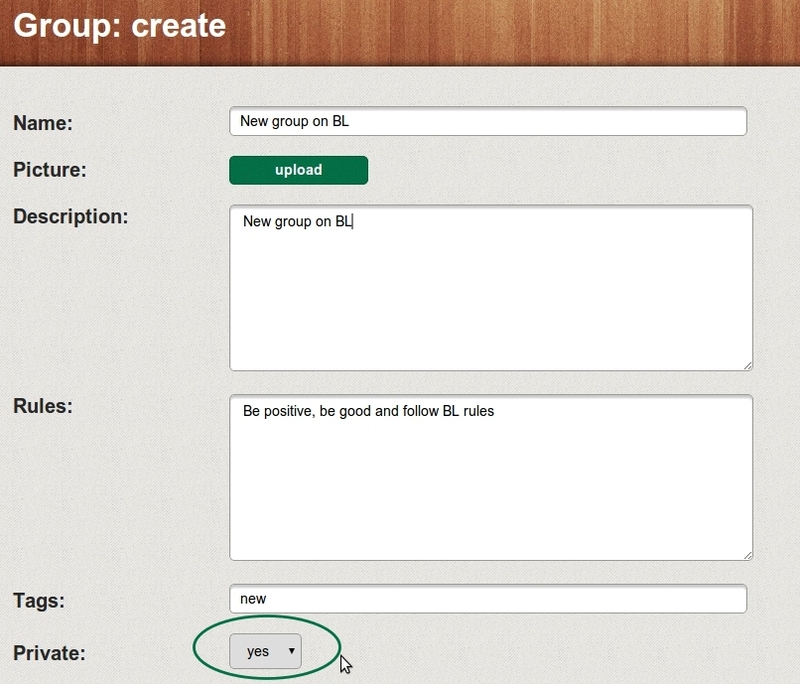 Then you’ll be given a form with private group option available. Discussions and posts in private groups are visible only for private group members. Non-members can see only limited group info. 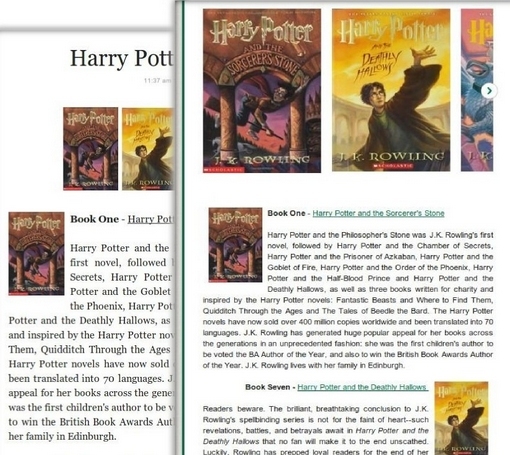 If you'd like to write a post about more than one book and insert book covers in the text, you can easily make it happen on your blog. If you hover over the book chosen on the wooden bar (you can select up to 10 titles), you'll see several options for: link, image, and x for remove. Thanks to these options you can put link or book cover image inside the text. The cover will appear in the place of your cursor. 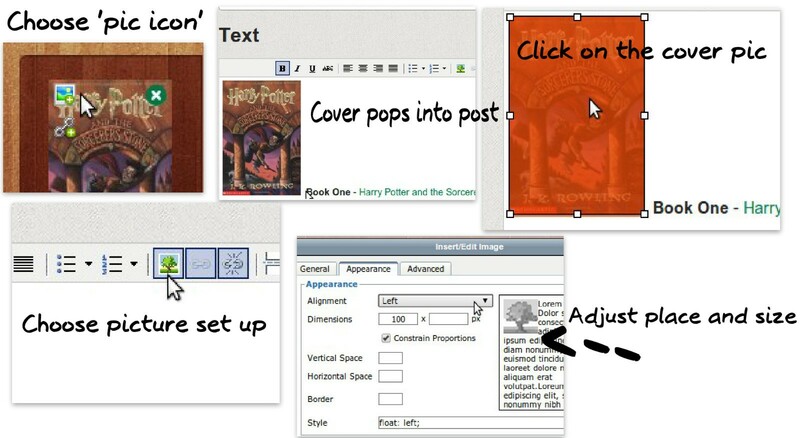 To choose image set up, mark it in the text and choose Image icon on the tool bar on the top of the editor and adjust place and size. Update to see changes. This can be quite helpful while writing reviews about book series or for thematic posts.